The cast of director JA Bayona‘s Jurassic World sequel continues to expand today with the addition of Justice Smith. Smith, best known for headlining Netflix‘s The Get Down will, according to a story today at The Hollywood Reporter, play a scientist in the 2018 release. 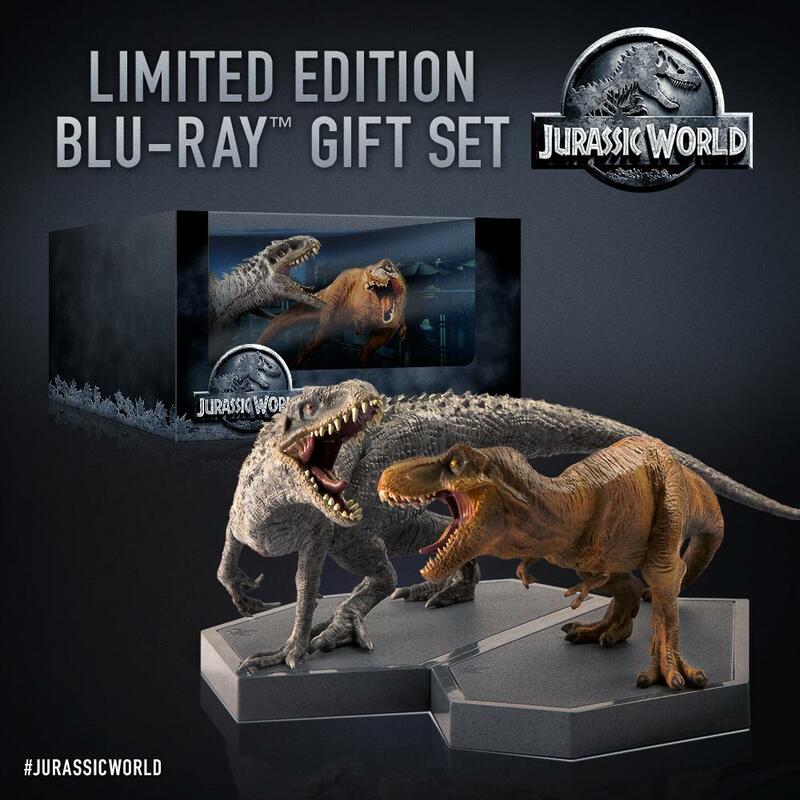 Bayona, whose latest, A Monster Calls, opens later this month, will direct the Jurassic World sequel from a script by Colin Trevorrow and Derek Connolly. 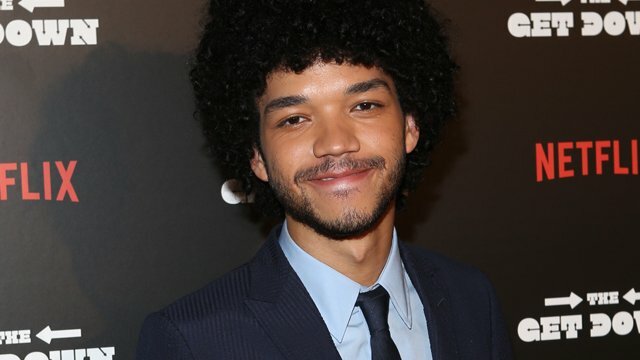 Justice Smith will join a cast that includes returning stars Chris Pratt and Bryce Dallas Howard alongside Toby Jones and Rafe Spall. Frank Marshall and Steven Spielberg will produce the film, which is scheduled for a release on June 22, 2018. Justice Smith also well known for playing the role of Radar in the big-screen adaptation of John Green‘s Paper Towns.